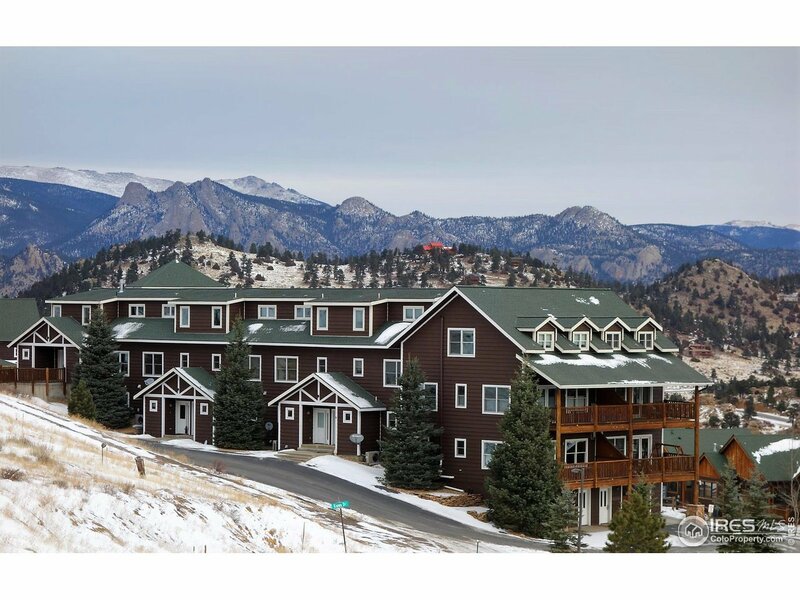 Breathtaking views greet you the moment you enter this stunning 3-bedroom, 4 bath condominium with attached heated garage. Custom upscale finishes with a kitchen that features granite, cherry cabinetry, tile floors, 2-bedroom suites, 3 fireplaces, 2 decks. Furnishings available. It is one of a kind! May be used for vacation rentals or as a residence.